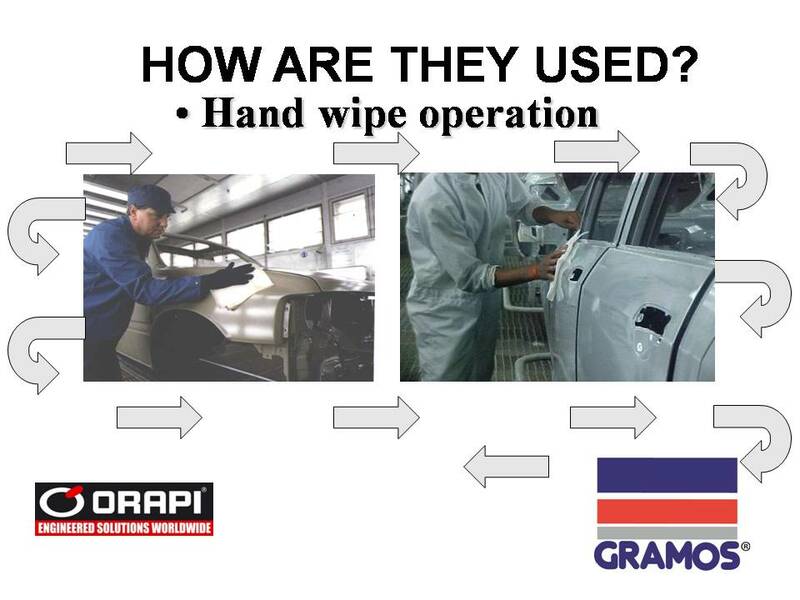 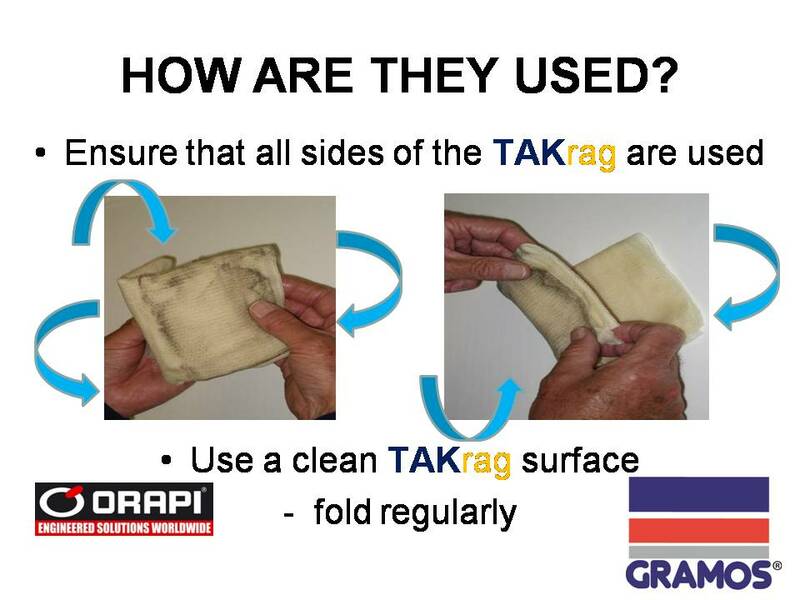 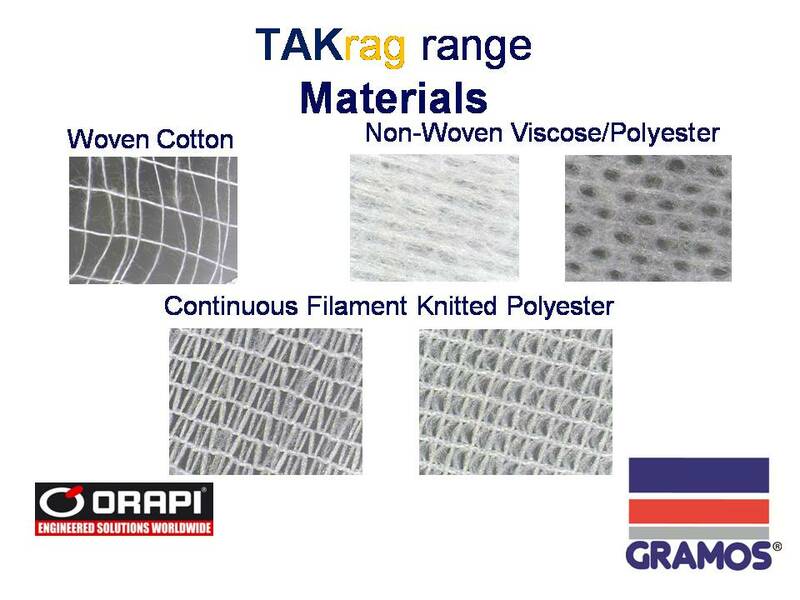 TAKrags remove and capture dust and fibers and particulates in many different types of application. 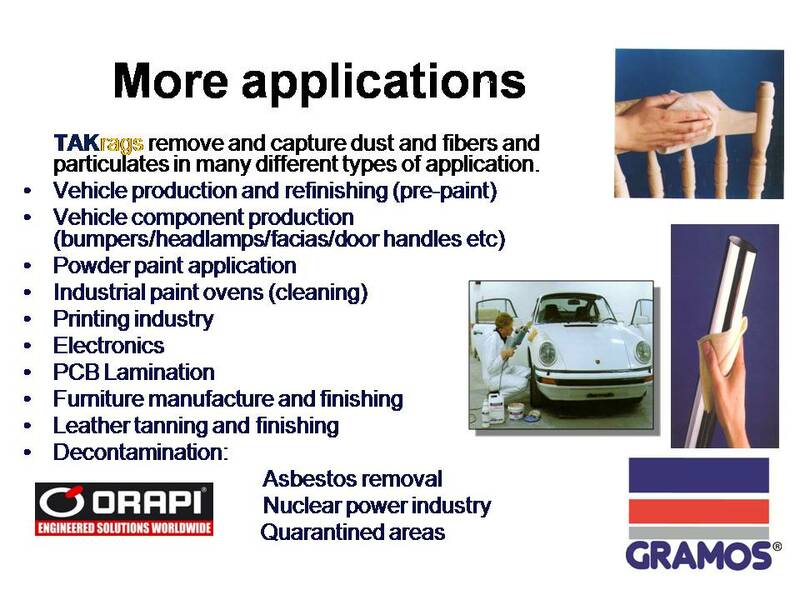 Variations in fabrics, resins/tackiness, size and pack quantity to suit all requirements from heavy dust to small particulate removal. 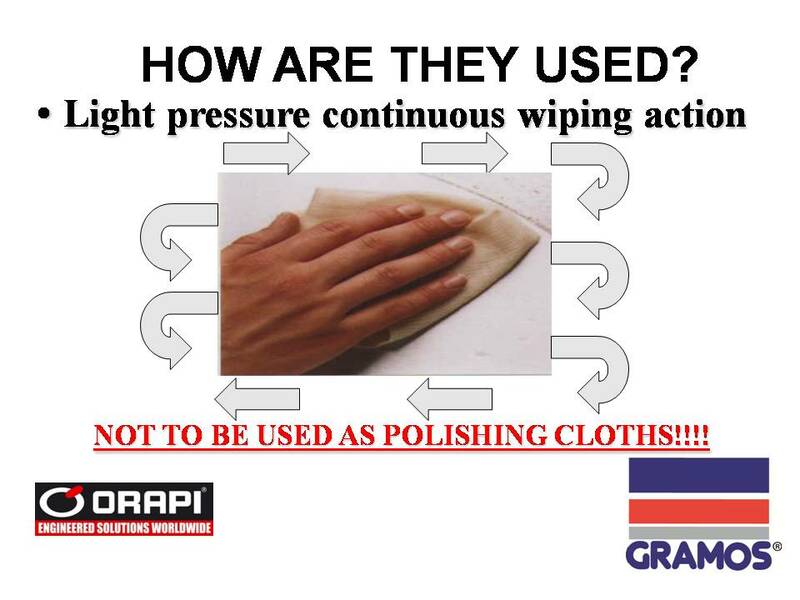 Various degrees of tackiness –to suit different applications whilst preventing resin transfer.